Her survivors include her brother, New Orleans Traffic Court Judge Steven Jupiter. 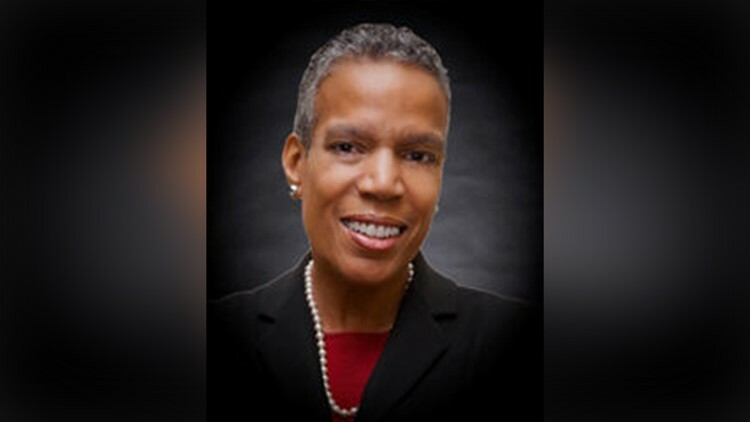 NEW ORLEANS -- After a four-month leave of absence battling an undisclosed illness, Orleans Parish Civil District Court Judge Clare Jupiter died Friday, according to The New Orleans Advocate. She first claimed her Division E seat in 2011, the Advocate reported. It was her first run for elected office. Jupiter was married and had two children. Her survivors include her brother, New Orleans Traffic Court Judge Steven Jupiter. You can read more about this story at our partner's website, The New Orleans Advocate.